The Sanford family of Haverford has inherited a small inn in Nantucket. All of the family except sixteen-year-old Deborah are excited over the prospect of a summer spent in learning how to run the inn. Deborah is in love--and she is unhappy about leaving attractive Craig Vale for the whole summer. Each of the children has a job to do in the old inn, and Deborah waits on table. Her main ambition is to get enough money to visit Craig in July for a week at the shore in Jersey. Very few of the guests leave tips, however, and she is forced to work out a different scheme for saving the money she needs. How Deborah faces her problems during this summer is woven into a story of how a girl grows up. 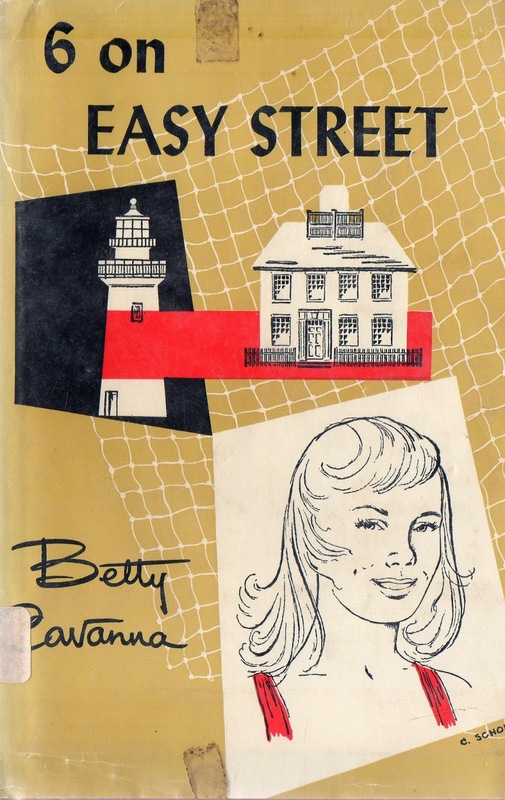 While it is difficult for her to overcome her selfishness and face the need for becoming mature, Deborah finds by the time the summer is over that her stay in Nantucket has turned out to be one of the happiest times of her life.